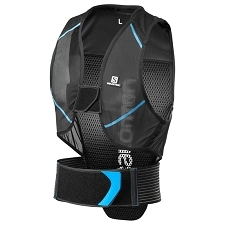 Lightweight and ventilated back protection for skiing and snowboarding. 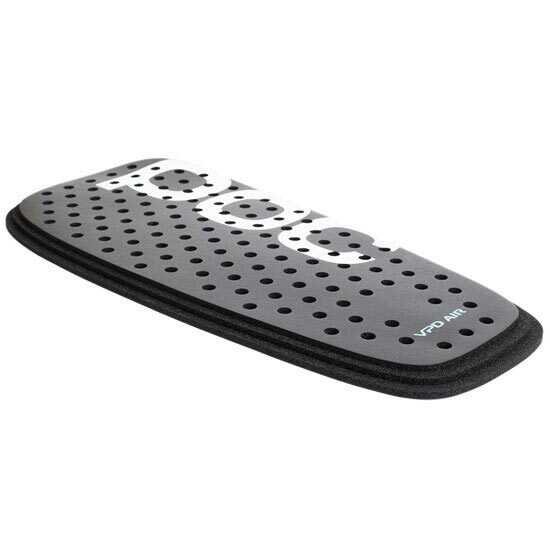 The Spine VDP Air Vst is a 3 layer back protector, which conforms to Level 1 (1621−2) standards. 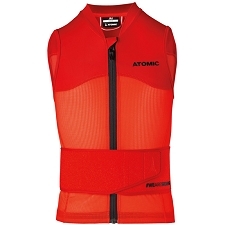 The vest is made with a flexible mesh, which is both light and highly breathable. 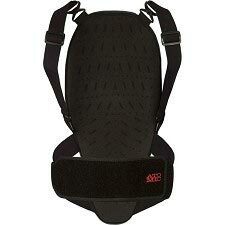 The protector has a low profile and the removable waist strap provides a customized fit. 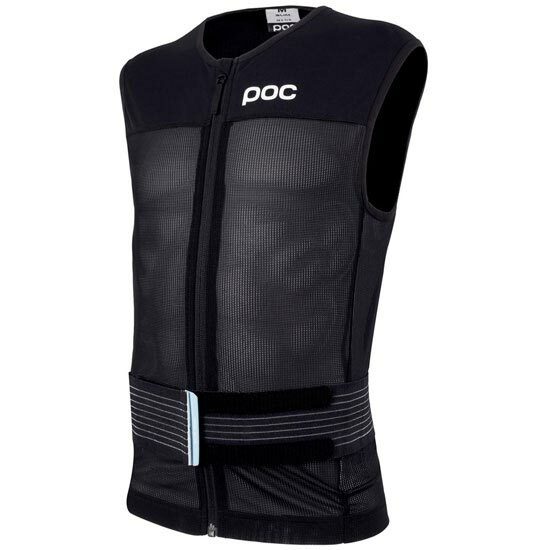 Made with VPD (Visco−Elastic Polymer Dough) a highly impact absorbent material which has the ability to transition from soft to hard during impact. This means it offers both safety and flexibility. 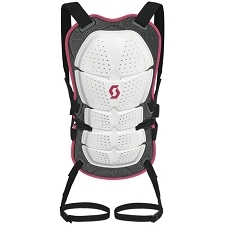 Unlike many back protectors, VDP retains the same high absorption level and does not lose any qualities after a fall, so that it continues to perform fall after fall. 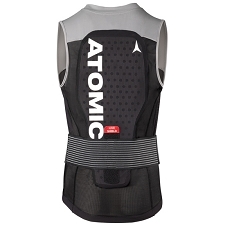 Protectors are removable and vest is washable. 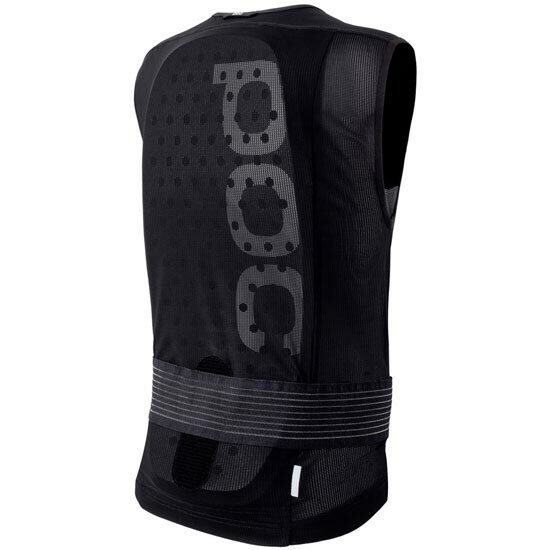 Customer Opinions "Spine VPD Air Vest"